The sporting goods, hobby, musical instrument, and book stores market consists of sales of sporting goods, hobby-reltaed products, musical instruments and books by entities (organizations, sole traders and partnerships) that purchase sporting goods, hobby-related goods,, musical instruments, and books and retail them through retail stores. 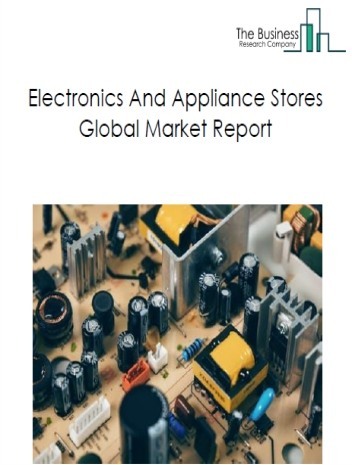 The sporting goods, hobby, musical instrument, and book stores market size is expected to increase by 2021, significantly growing at a CAGR of around 7% during the forecast period. 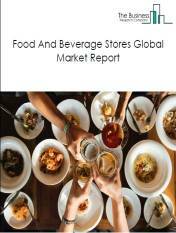 The growth in the sporting goods, hobby, musical instrument, and book Stores market is due to factors such as rise in disposable income growing tourism . 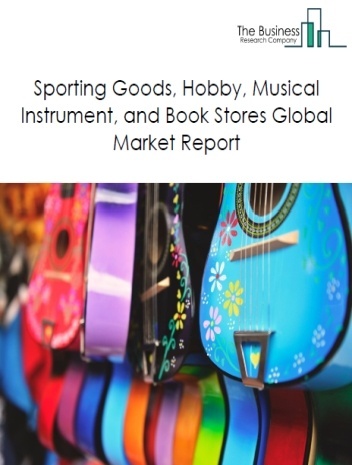 The global sporting goods, hobby, musical instrument, and book stores market is further segmented based on type and geography. By Type - The sporting goods, hobby, musical instrument, and book stores market is segmented into sporting goods stores, hobby, toy, and game stores, musical instrument and supplies stores, others among these segments, the sporting goods stores accounts for the largest share in the global sporting goods, hobby, musical instrument, and book stores market. 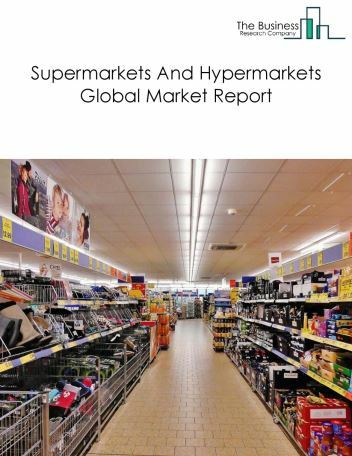 By Geography - The global sporting goods, hobby, musical instrument, and book stores market is segmented into North America, South America, Asia-Pacific, Eastern Europe, Western Europe, Middle East and Africa. 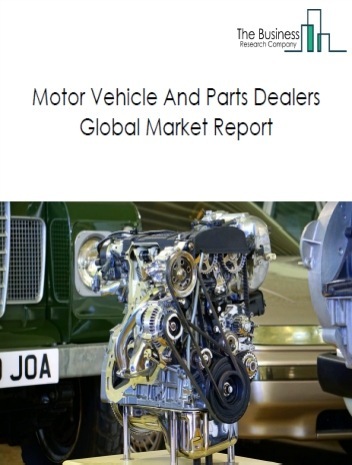 Among these regions, Asia Pacific was the largest region in the global specialized design services market. 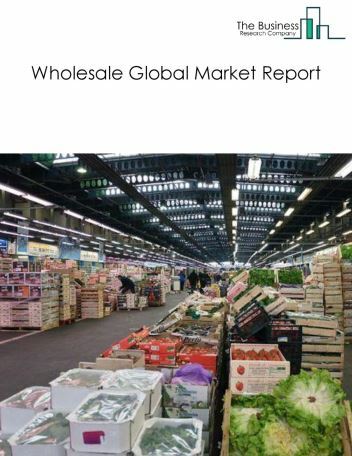 In 2014, many e-commerce retailers started offline stores. Birchbox, an e-commerce store opened its first physical store in Soho, New York and companies like Bonobos and Warby Parker doubled the number of their brick and mortar stores in 2014. 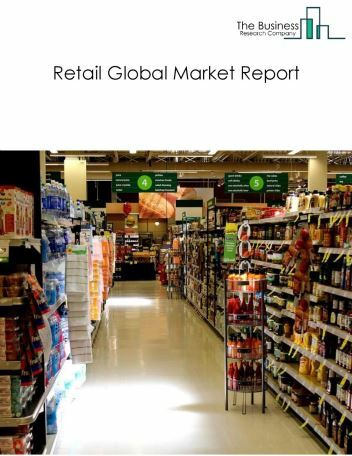 E-commerce retailers setting up offline stores are good news for brick and mortar concept because it validates the need for physical stores. 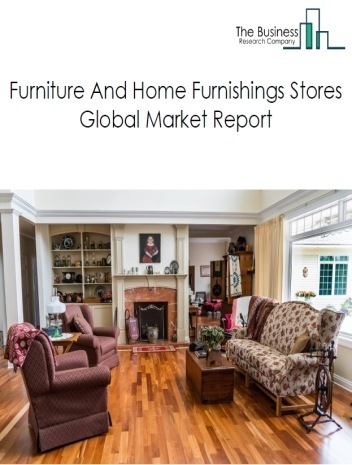 Potential Opportunities in the Sporting Goods, Hobby, Musical Instrument, and Book Stores Market With the increase in spending capacity and growing popularity of leasure activities , the scope and potential for the global sporting goods, hobby, musical instrument, and book stores market is expected to significantly rise in the forecast period.